Here are the results of the April poll. There were 791 responses. What do you think of the Lord John books and stories? 27.81% - I love them! 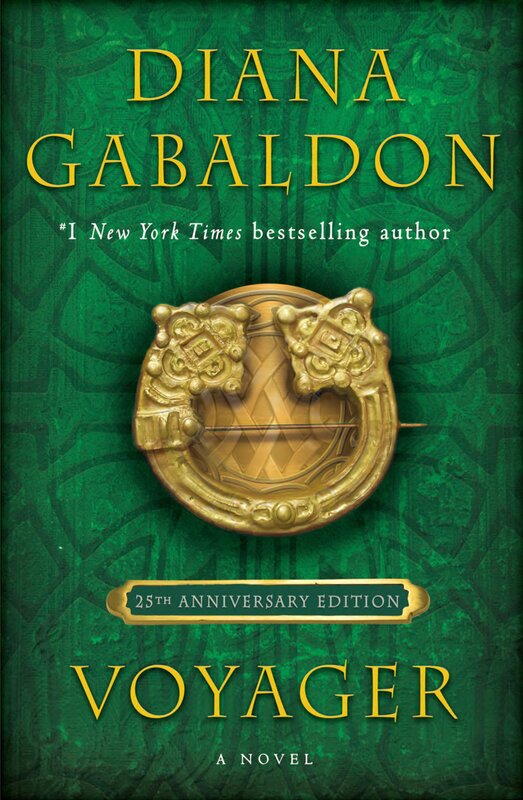 25.03% - I enjoy them, but I prefer to read about Jamie and Claire. 10.37% - They're an integral part of the overall series. 9.73% - They add a lot of depth to his character. 5.69% - I haven't read any of them yet, but I'm planning to. 4.05% - I started reading them after seeing what a major role he played in ECHO. 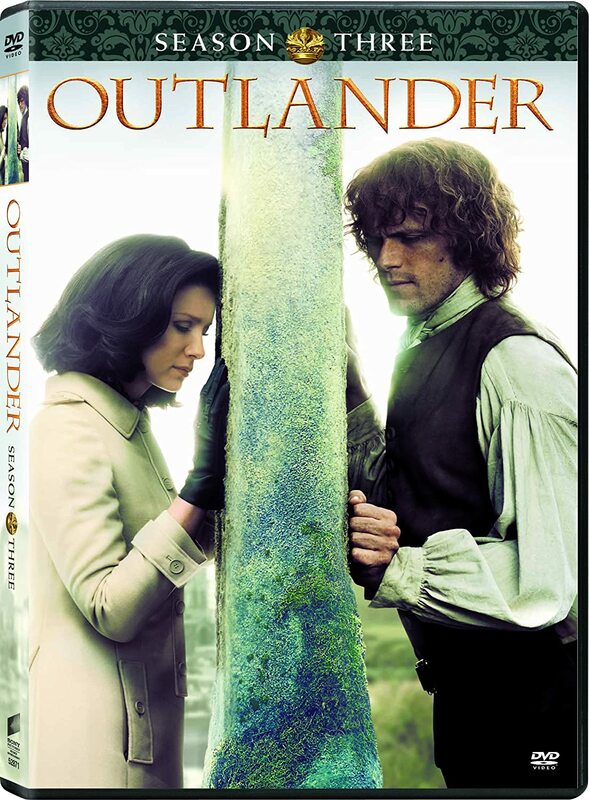 3.92% - I like seeing a different side of 18th century life than we get in the OUTLANDER books. 3.92% - I think they're boring. 2.91% - I wish Diana would quit writing about him. 2.40% - I'm not interested in reading about a gay character. Is there some way we might choose several but not all options? NOT boring! They are okay. I have read a couple but don't plan on reading the others. I want more!! I love him! Want more of him!! They are okay, but rarely read them. I love them. They opened up a whole new world of the 18th century to me. I always enjoy reading about Lord John -- he's one of my favorite characters. #1, #4, & #9 - I couldn't pick just one! They are ok but I wouldn't have read them if I hadn't read Outlander books. Interesting to see another point of view of some overlapping events. I love them and I think they add a lot of depth to his character. I think they add depth to some of the less central characters. I thought they would shed some light on how Jamie & LJ became such good friends. He makes an entertaining detective. Bless his somewhat hedonistic little heart. I haven't read them and I'm not sure I want to. 1. 7 and 9 above. Adore Lord John!!! i think he is an absolute creep! I've only read two and parts of a third, no plans to read the rest. 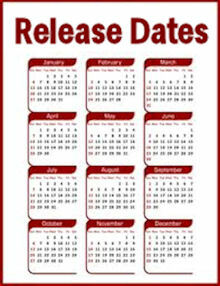 The Scottish Prisoner, at least, is integral to the series. Thanks very much to everyone who participated! 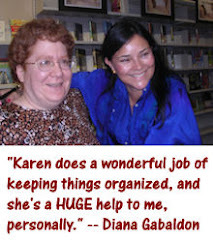 Please take a moment to vote in the May poll, which is all about Diana Gabaldon's public appearances.